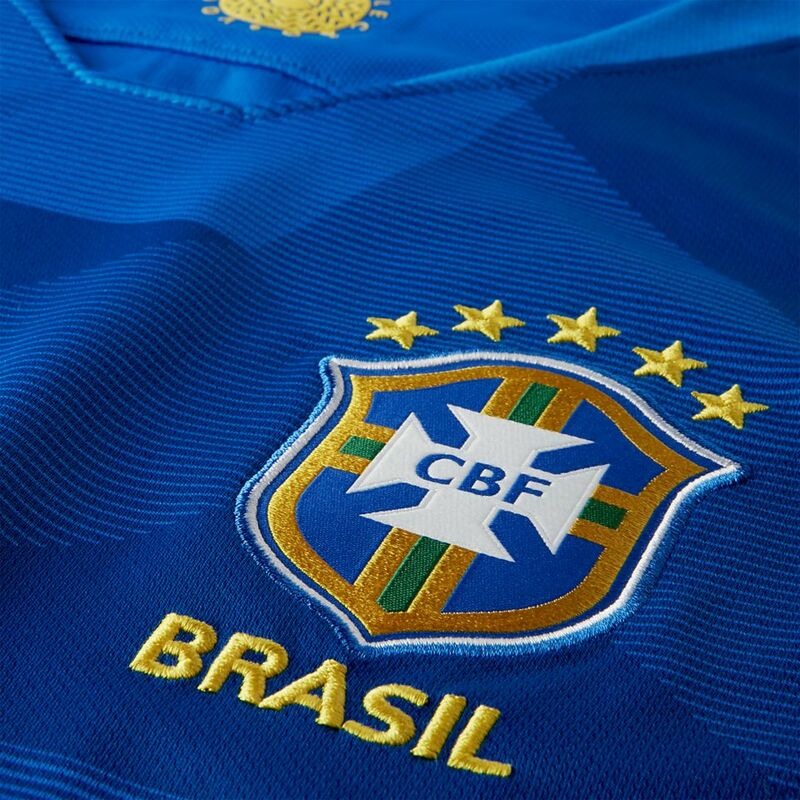 60 years ago, Brazil first proved themselves the best footballers in the world. 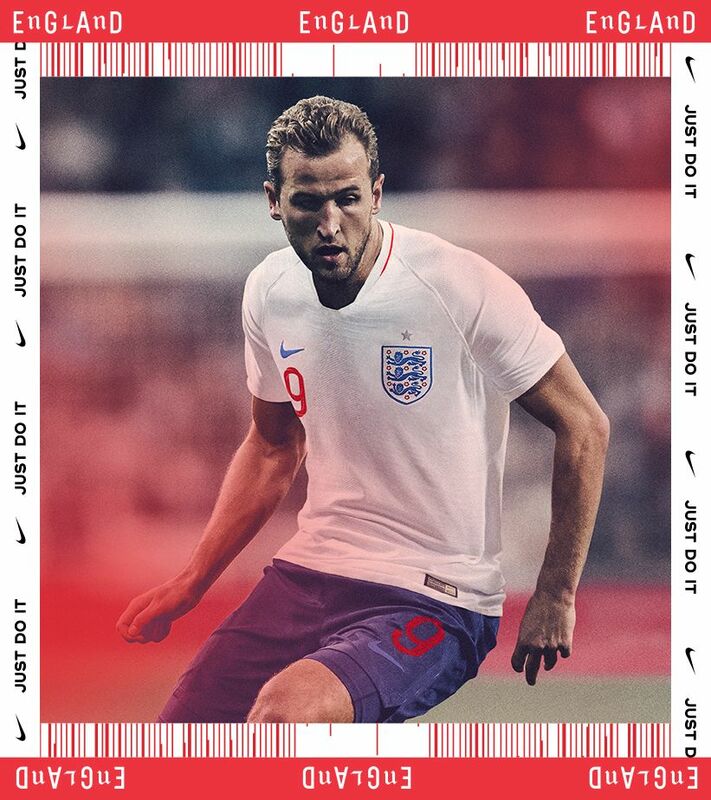 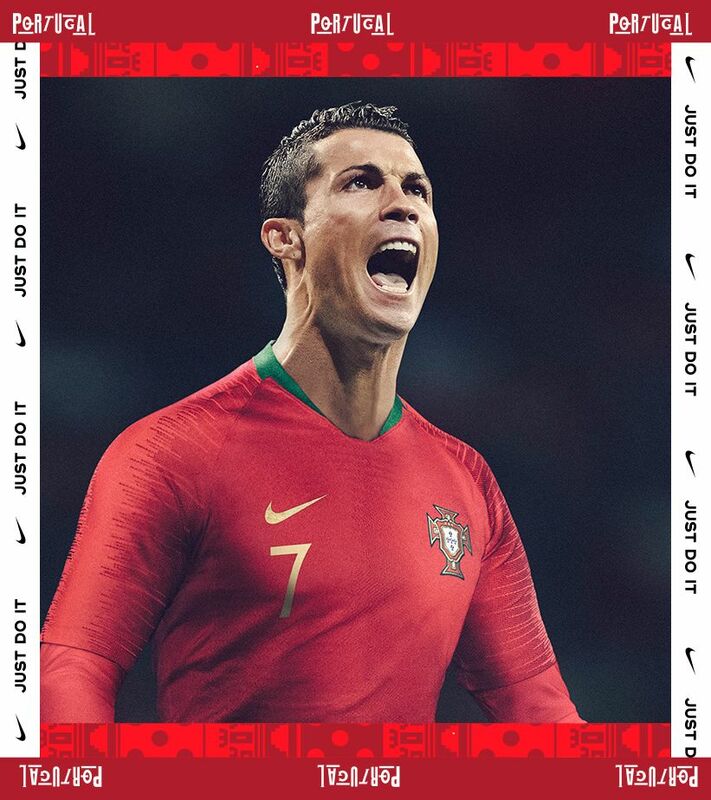 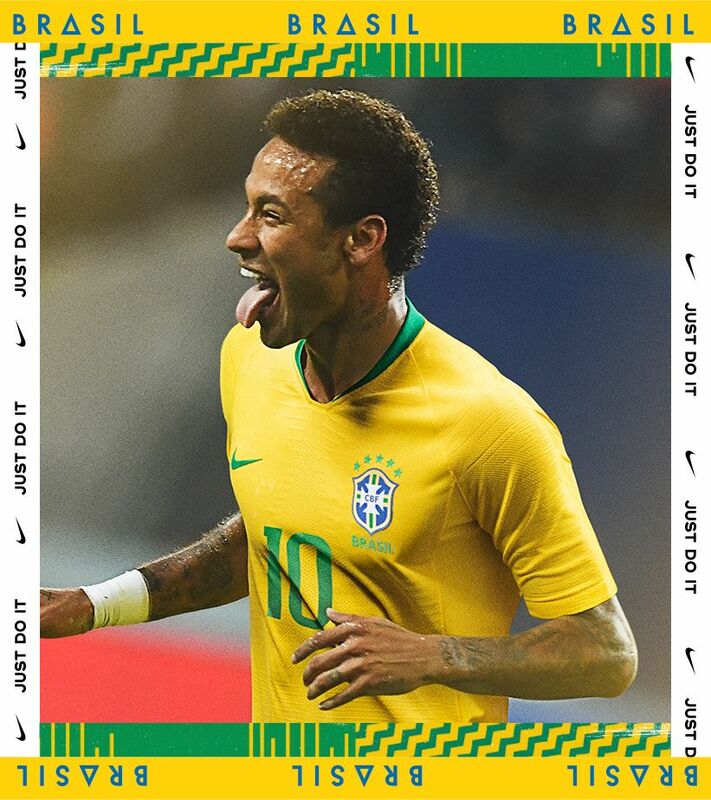 Now, as they bring their artistry to Russia in the bold 2018 away kit, they are reminding everyone who the true masters of the game are. 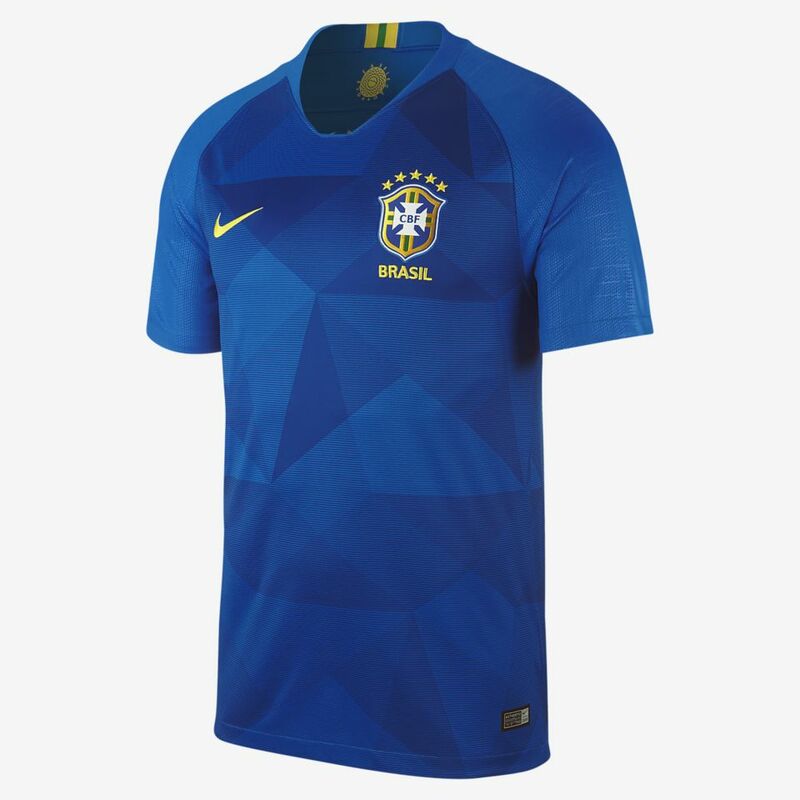 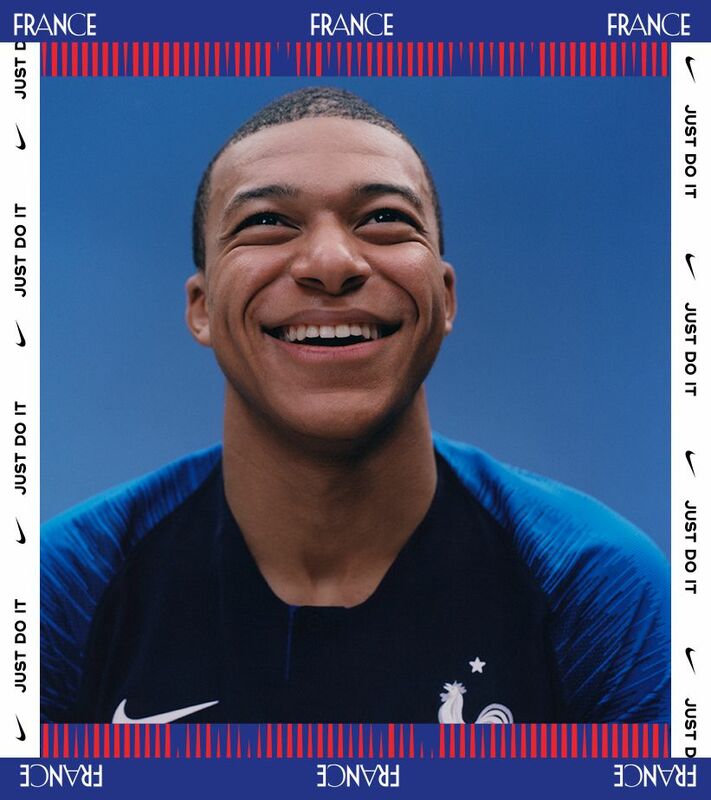 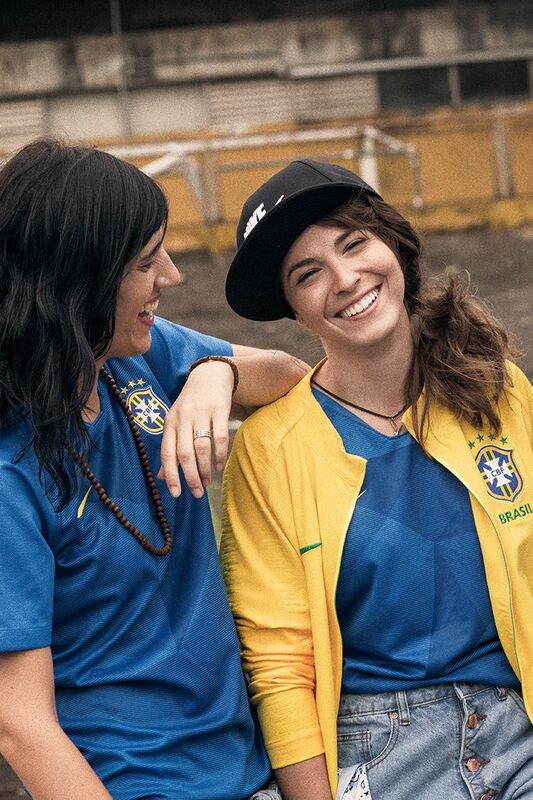 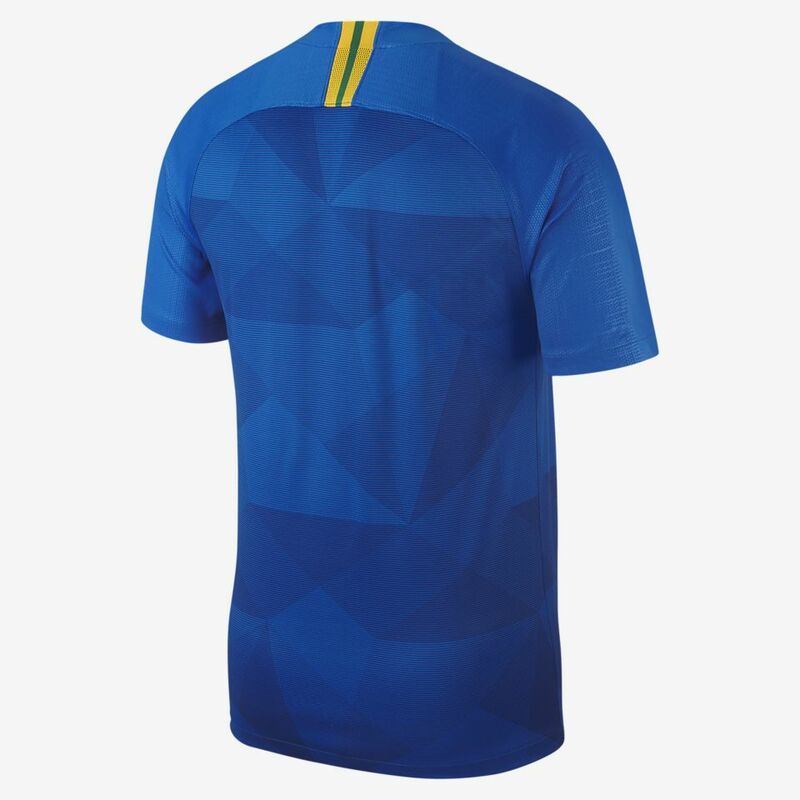 The Seleção’s bold style of play is reflected in the vibrant Solar Blue away shirt. 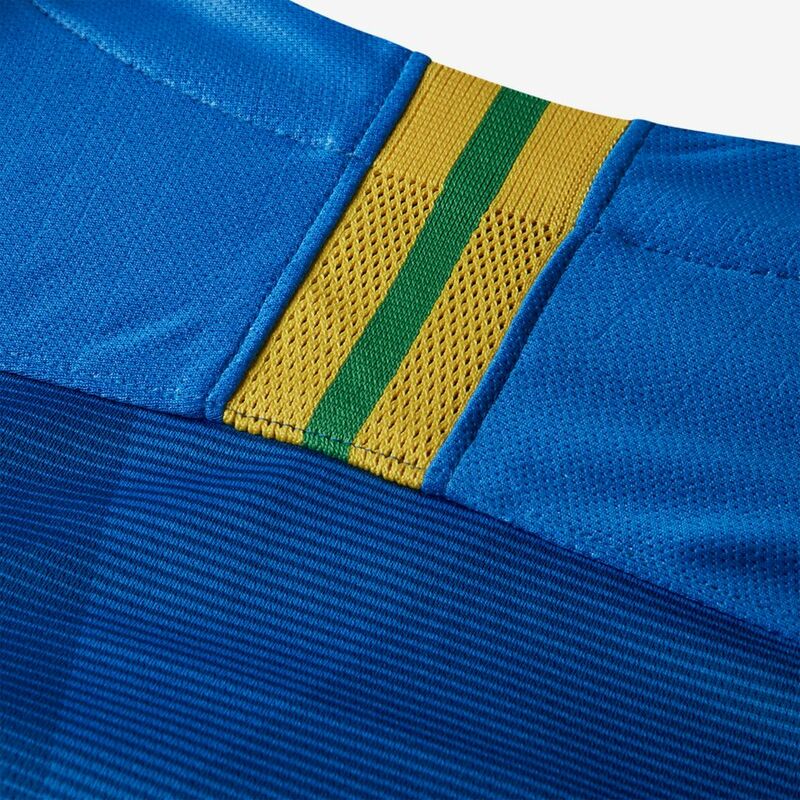 The color takes inspiration from the 1958 national team, who wore blue on pitch against Sweden and brought home Brasil’s first gold from the cup. 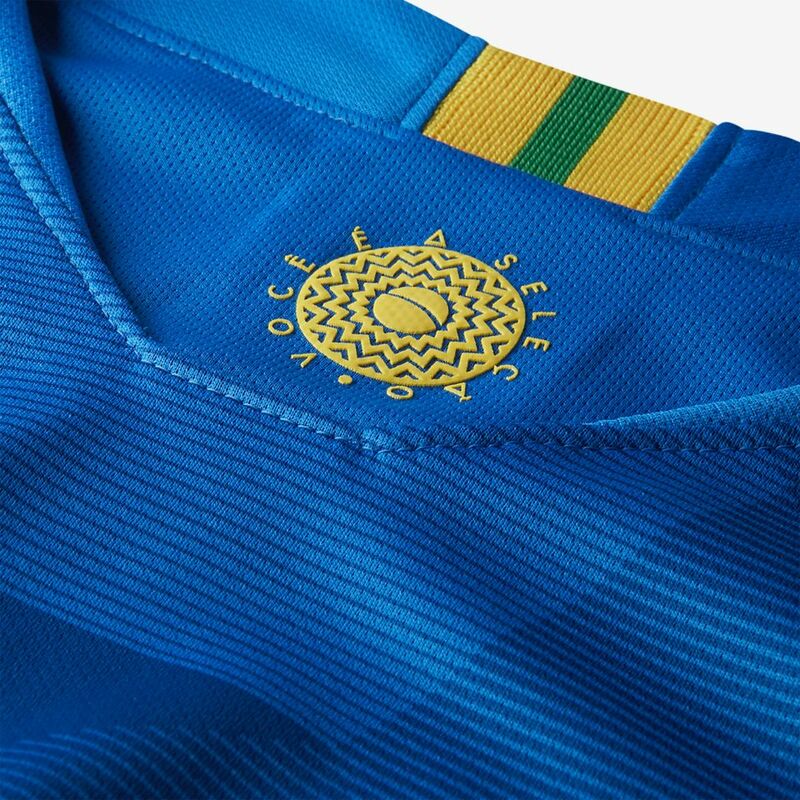 Also recognizing that great victory, a subtle star pattern emanates outward from the crest, celebrating the first of the record 5 stars they’ve earned above the crest. 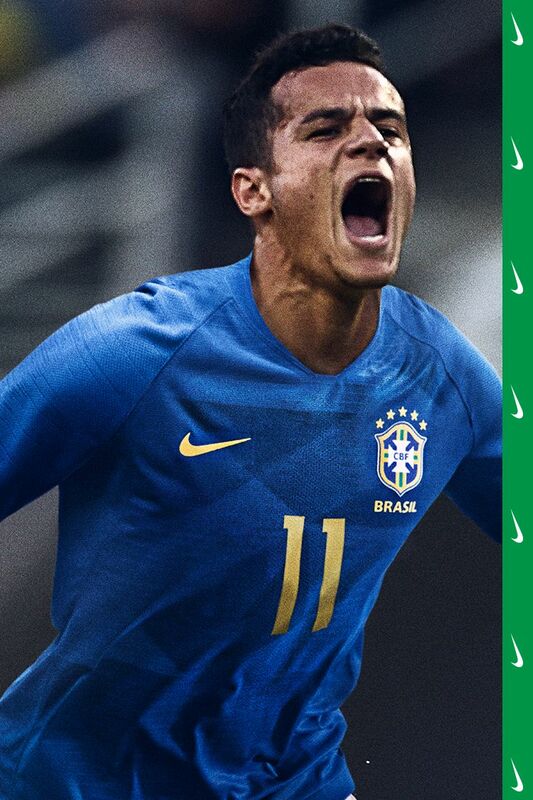 Brazil’s national team is born from passion and joy, unmatched by any other country in the world. 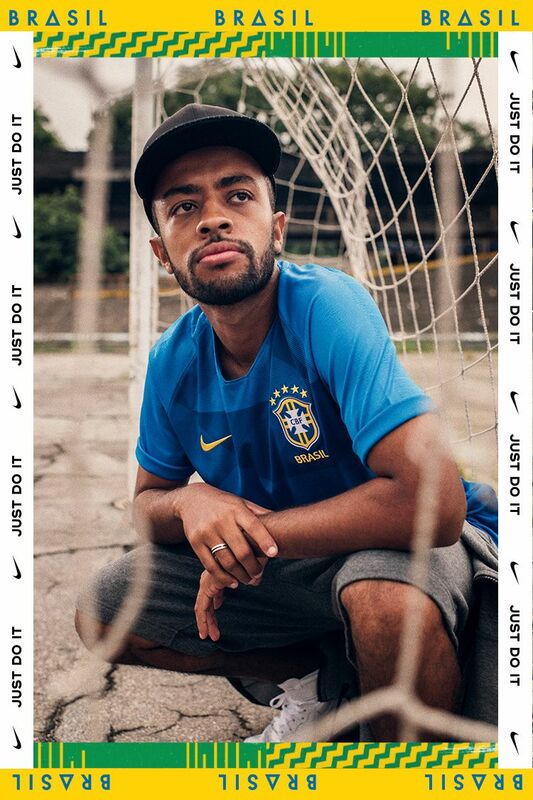 Tight spaces in the streets and heavy sands on beaches craft Brazilians into some of the most talented footballers in the world. 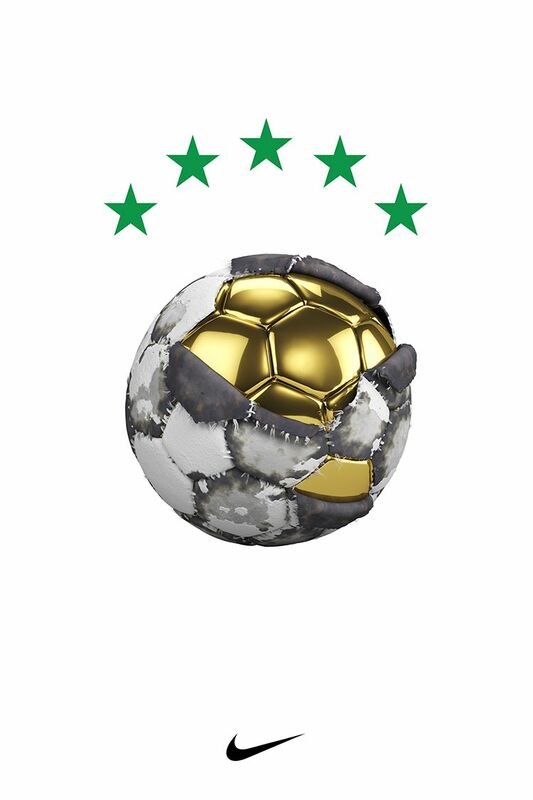 Those street-made skills have carried the national team to championship titles in every major international tournament, including their world-leading 5 stars on the grandest stage of all—a stage they’ve never missed. 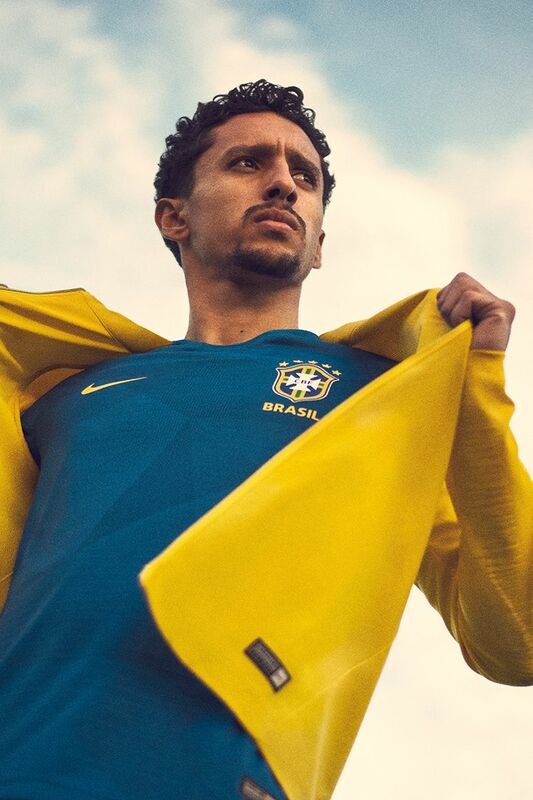 When the Seleção step onto the pitch in Russia, they pull on the same colours as a long line of legends and hope to add another star to their crest.